Kristi's Book Nook is celebrating Multicutural Children's Book Day for the 6th year and this year I'm a Co-Host. 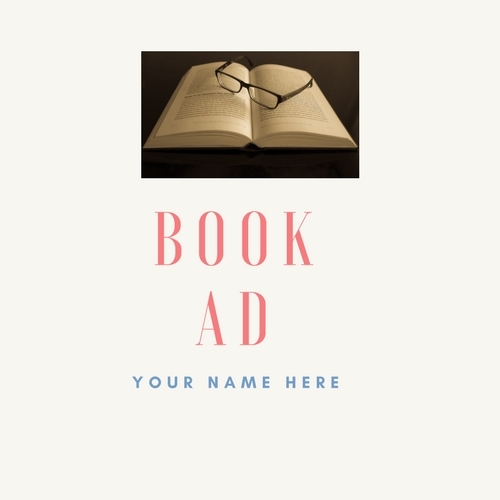 I'm offering 2 very cool book giveaways but you have to scroll all the way through the post to see the books and my reviews. Get your copy of our diverse kidlit book recommend-packed ebook, Read Your World: A Guide to Multicultural Children’s Books for Parents and Educators . It’s FREE today through January 31st! 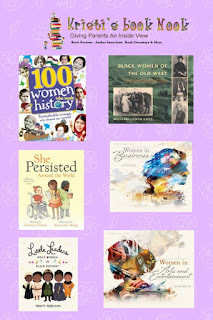 We want to extend a huge THANK YOU to all of the Sponsors, Authors, Publishers, Organizations, Book Reviewers, Book Donators, Parents, Caregivers, Educators and Librarians who devote their time and energy to helping us to achieve our mission of getting multicultural children's and YA books into the hands of readers. We appreciate you! For a chance to win this fun fable for kids please be sure to share and leave a comment with your name and email. Mela was a young girl who lived by the Ping River in Thailand. She left to do some exploring for the day. Her brother wanted to tag along but had nothing to offer her if she were to take him with her. As a result, he had to stay home. On her adventure, Mela captured a large fish in her uncle’s boat, then was caught in rushing waters and then stuck in roots of a tree. Mela was lost in the deep jungle. 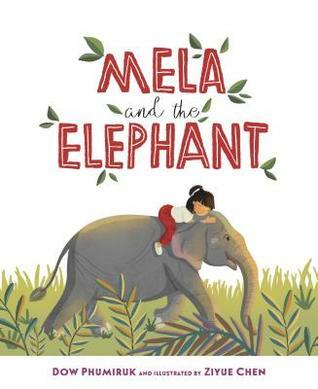 Mela asked for help when she was approached by a crocodile, leopard and three monkeys. She offered up her fish, sweater and backpack. They all run off without helping her. Stuck in the jungle at nightfall, Mela was alone and cold. When she was approached by an elephant with nothing to offer for assistance what do you think happened to Mela? Author Dow Phumiruk is a pediatrician born in Thailand. This new fable is beautifully illustrated and shares a story of kindness. Parents, teachers and caregivers can discuss kindness, friendship and how to be compassionate. Beginner readers will find the simple sentence structure easy to navigate. Young listeners could also draw and color these characters for a fun addition to their story time. Dow Phumiruk is a Thailand native and pediatrician, but art has always been her true love, so she chose to be a stay-at-home mom and artist. She is an author and illustrator, and currently teaches med school students part-time. Nina puts on her cape and searches for ways to help in her neighborhood. She is smart, strong and speedy. As a super hero she has a sidekick firefly named Fiona. Together they spend the day rescuing a baby bird and building a shelter for a kitten before a rain storm sets in. After a busy day Nina is tired and wet but still managed to save a family of turtles stuck in the sand. Nothing gets in the way of Nina and her sidekick. Nina’s new friends wanted to show their appreciation what do you think they did? Author Sonia Panigrahy shares a fun story of girl power. Young readers will enjoy the colorful illustrations and ease of reading. 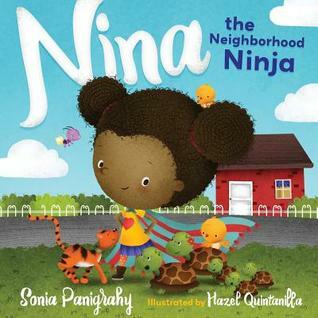 Parents and teachers can discuss with young listeners how they can be a neighborhood ninja and help others in their community.